Following last year’s Novi, Northville, Plymouth and South Lyon real estate market was like riding a rollercoaster. The market started off strong in 2018 and then softened before finishing with a mild flurry. 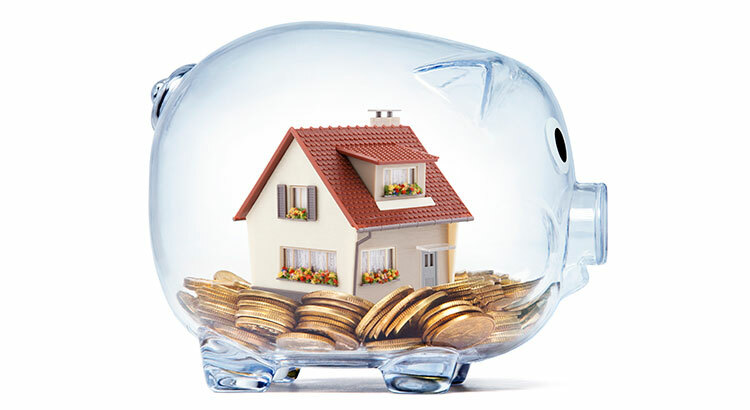 However, one thing that did not waiver was America’s belief that owning a home makes sense from a financial standpoint. 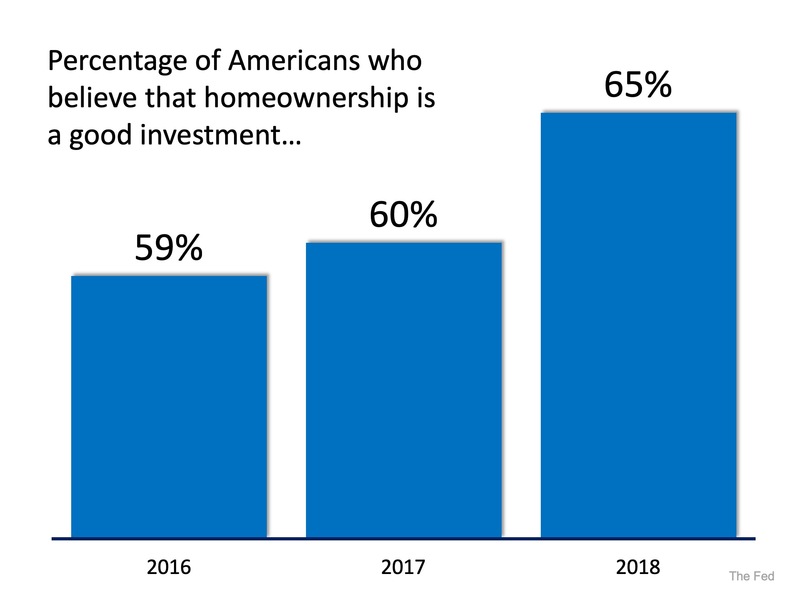 Though there is some uncertainty as to how the Novi, Northville, Plymouth and South Lyon real estate market will perform over the next twelve months, one thing remains very certain: America’s belief in homeownership.